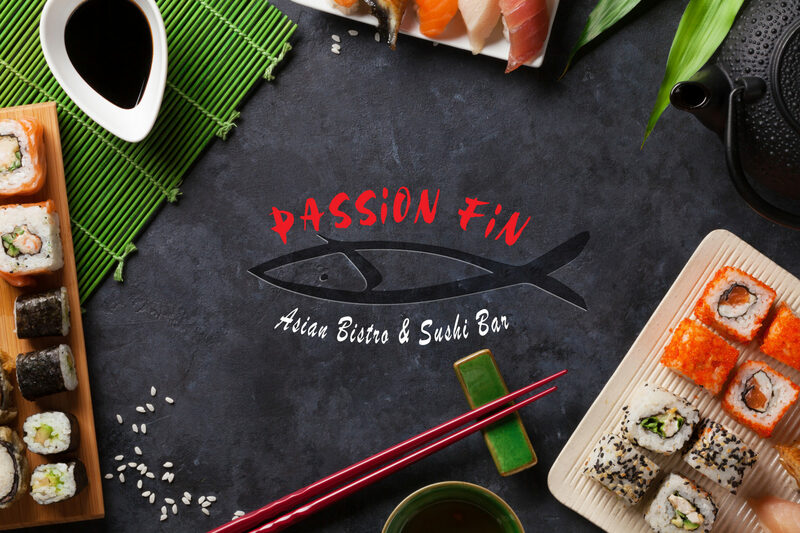 Passion Fin, *rated the number one Sushi restaurant in Northern Va, offers a myriad of flavorful appetizers, top of the line Sushi, Sashimi, and Hibachi style cuisine – paired with a full service bar and friendly environment. 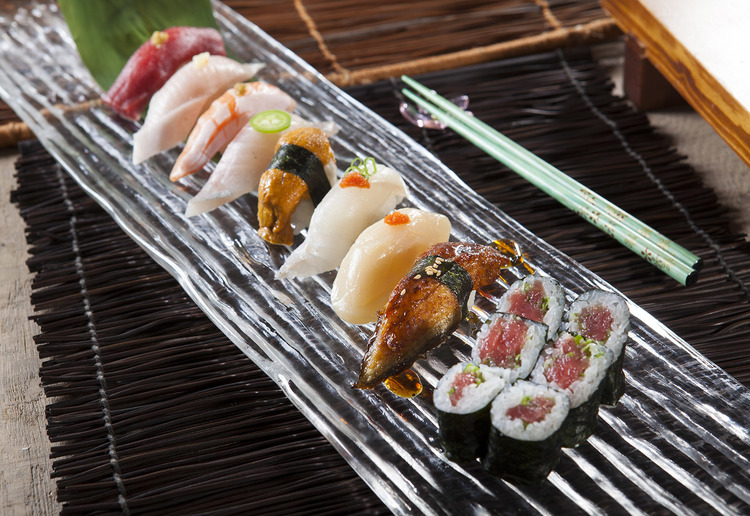 If you’re looking for a fantastic Sushi restaurant with a casual neighborhood feel and gluten free options, Passion Fin is the spot for you. For lunch, Passion Fin is a great place to grab a quick bite while working with colleagues. For dinner, it’s a fun spot to grab an eye catching, pallet grabbing meal with friends and family-and lets not forget the Sake menu. Featuring hot and cold options to complement any course, Passion Fin offers an expansive selection of the best Sake on the market.